Produced by Dohler, the Botafogo Stamped Badge Towel is a great option for Lone Star fans to show their love for the team in the smallest details. Made of cotton, the piece provides soft touch, providing maximum comfort. More info. 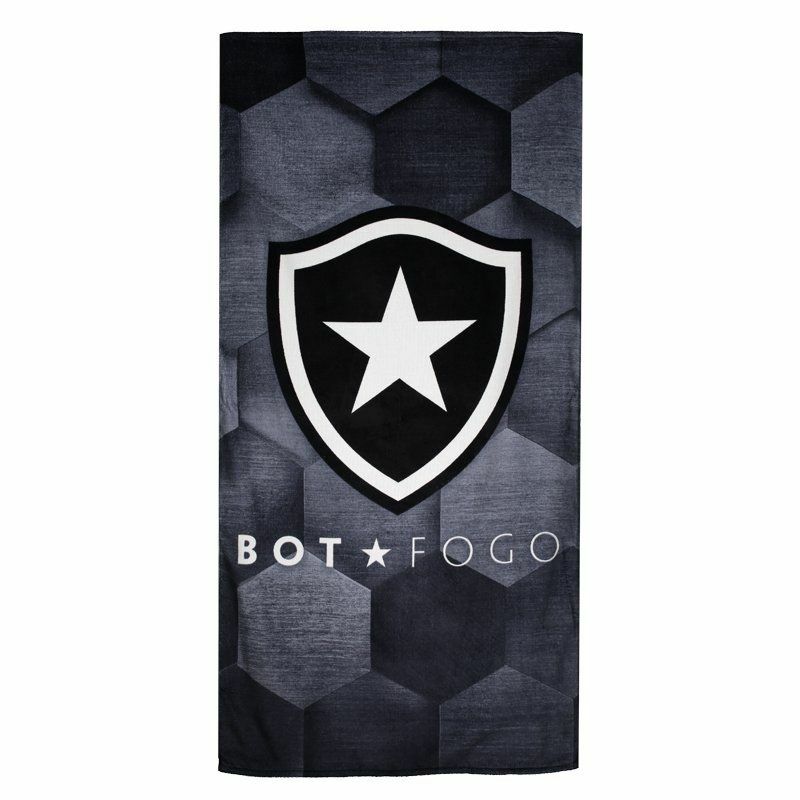 Produced by Dohler, the Botafogo Stamped Badge Towel is a great option for Lone Star fans to show their love for the team in the smallest details. Made of cotton, the piece provides soft touch, providing maximum comfort, while absorbing water from the body with ease. Its design is made up of black color that blends with white making a gradient effect. In addition, it features the team badge highlighted above a print that refers to the buds of a ball. Get it now!